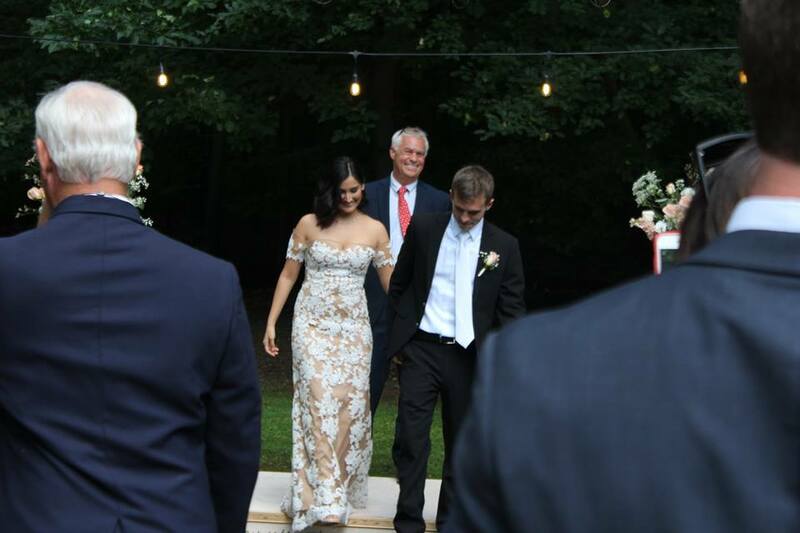 I had the honor and privilege to officiate the wedding ceremony of (my son) Harrison and Alena. A beautiful day with close family and friends. Congratulations to the family and the happy dad.